Olympicview Arena is home to the Northwest's only Olympic sized ice surface 200' x 100'. Our facility is open year round including a fully stocked pro shop. We are the home arena for both Seattle Junior Hockey Association and Seattle Skating Club. Olympicview Arena is partner arena within the Washington Ice Skating Association. We have a full service Hockey and Figure pro-shop, cafe, warm inviting viewing lobby, off ice Weight Training and Ballet rooms. 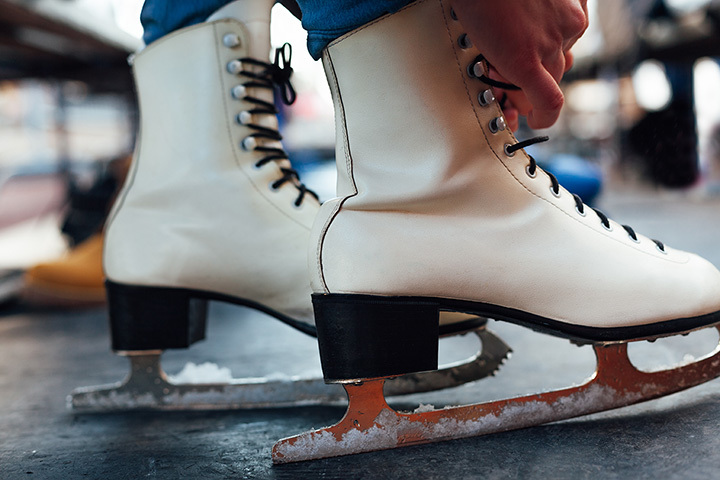 Olympicview is a full time ice sports training facility.